A Key West institution, the Green Parrot bar is synonymous with Key West and its live music scene. 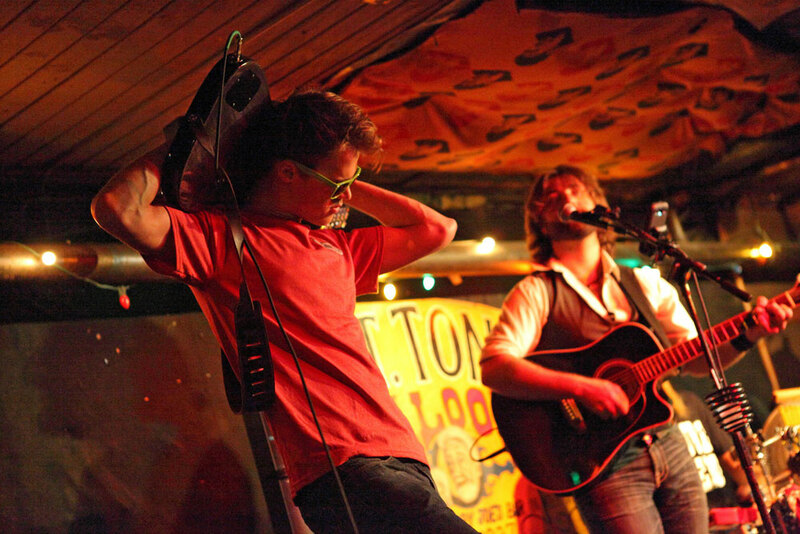 Here you can expect live shows from Wednesday to Sunday, often with some of Key West’s most popular acts - think Patrick & The Swayzees and The Resolvers. That said the Green Parrot has been around for over 100 years, making it one of those places you have to visit, as well as the diviest of dive bars. It’s as if Smokin’ Tuna was made for live music. With an outdoor patio that’s surrounded by three historic buildings, the open roof lets the light in and its two bars make sure you never go without a drink hand. The Smokin’ Tuna also makes sure you never go without music. Here you can let loose with live music seven nights a week. P.S. - they have great food as well. Maybe the most well-known bar on this list, Sloppy Joe’s gets its fame from Ernest Hemingway, who was known to frequent the establishment. Although Sloppy Joe’s has since moved buildings since the Papa days, his spirit remains. Here you can have a good time in true Conch Republic fashion - with good music and good drinks. Ready for some great music? 24 North gets you close to all Key West’s best venues. Check out our specials here.